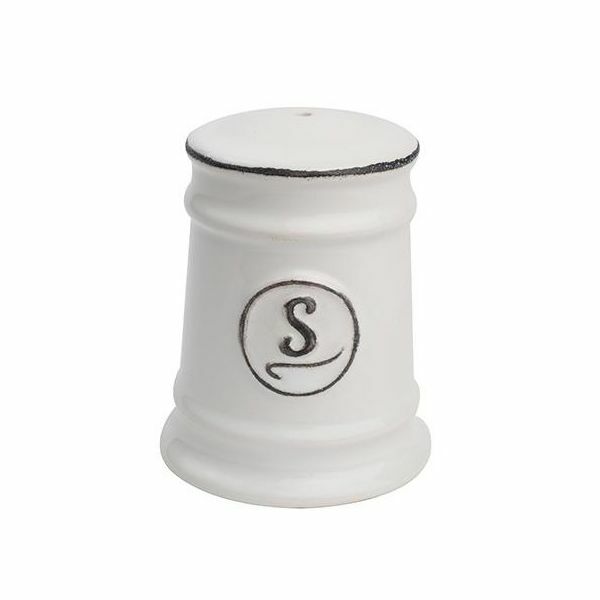 T&G Pride Of Place Salt Shaker White 18082 Add some vintage nostalgia to your table with this salt shaker. 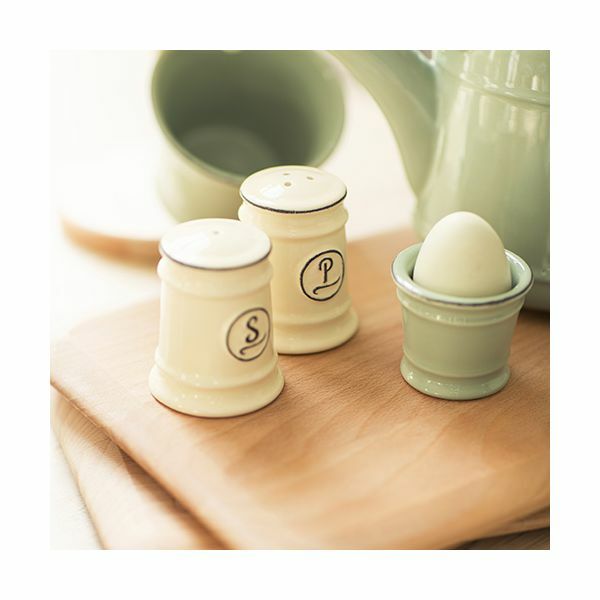 Add some vintage nostalgia to your table with this salt shaker. Finished in White with contrasting vintage wording, the styling is reminiscent of traditional enamelware. Dimensions: D 58mm x H 74mm.